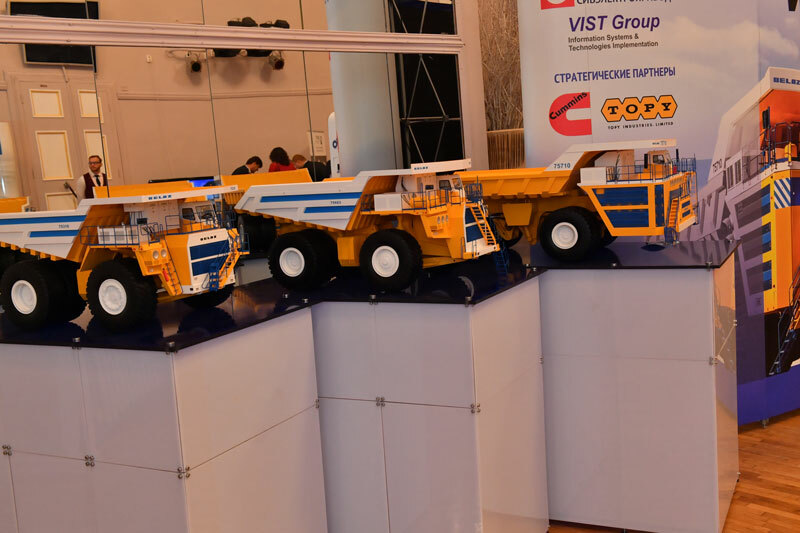 Dear friends, colleagues and everyone interested in the mining equipment. 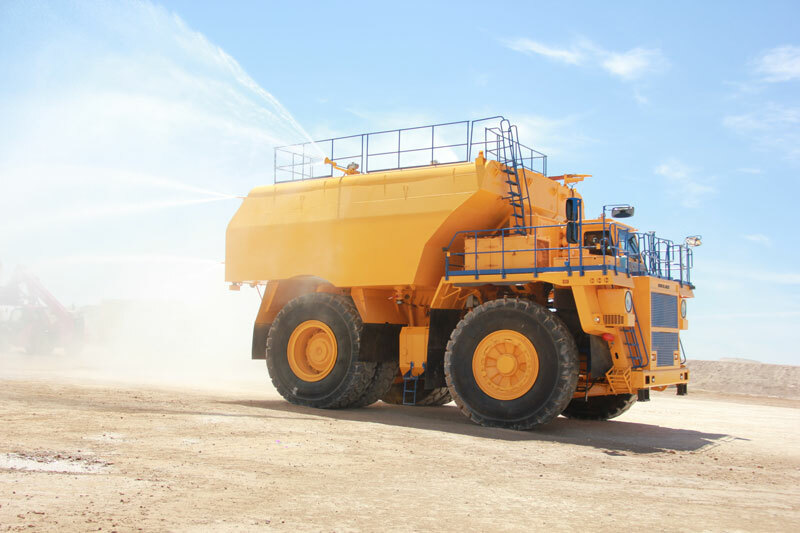 I am pleased to welcome you on the new website of BELAZ Latin America, a company which was established recently to represent the interests of BELAZ in coordination with regional dealers in Chile, Peru and Argentina. 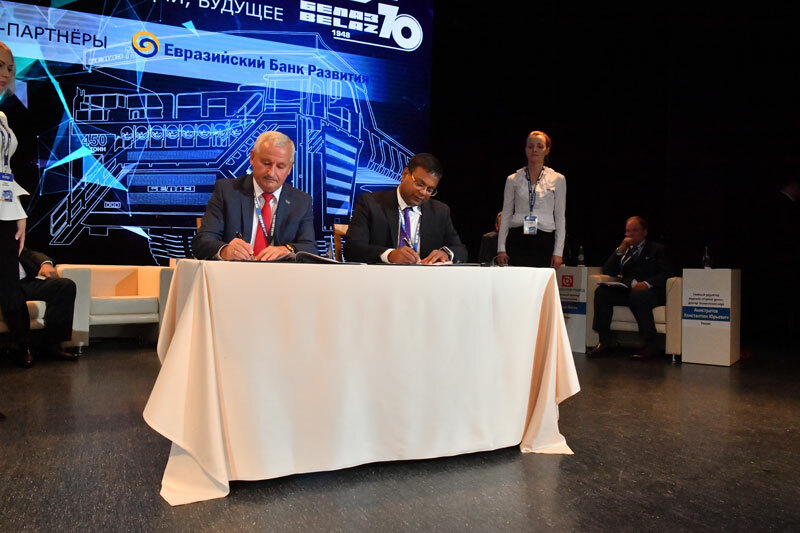 We put our hopes on this company and believe that the population of BELAZ trucks in the Latin American region will grow steadily. 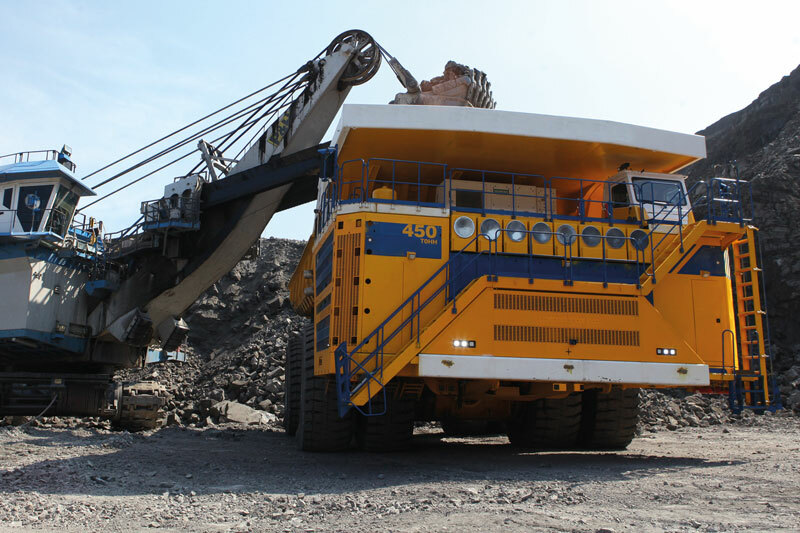 We like BELAZ strive to make a modern, reliable and efficient product that compliants with high standards. We are always going to do everything possible for that. 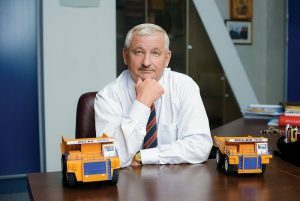 The website contains the modern range of BELAZ products and I recommend all companies and people interested in the region to look at these teams carefully. 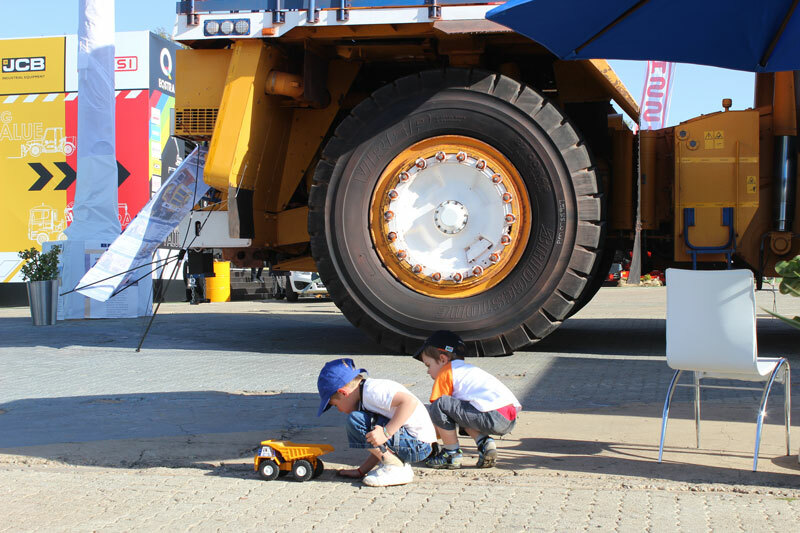 I am convinced that BELAZ products will surpass your expectations! Always excited to see everyone in Belarus, at the BELAZ factory.